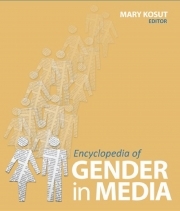 Description of "Gender in Media (eBook)"
and in the everyday lives of women and men. and humans. She lives in Brooklyn, New York. Reviews of "Gender in Media (eBook)"